The European Space Agency (ESA) recently completed a “Phase 0” study of the EnVision Mission, which would determine the nature and current state of geological activity on Venus, and its relationship with the atmosphere. This new mission would be launched in the early 2030s, have a cost cap of 635 million dollars (550 million Euros), and would have a mission duration of 7-8 years. 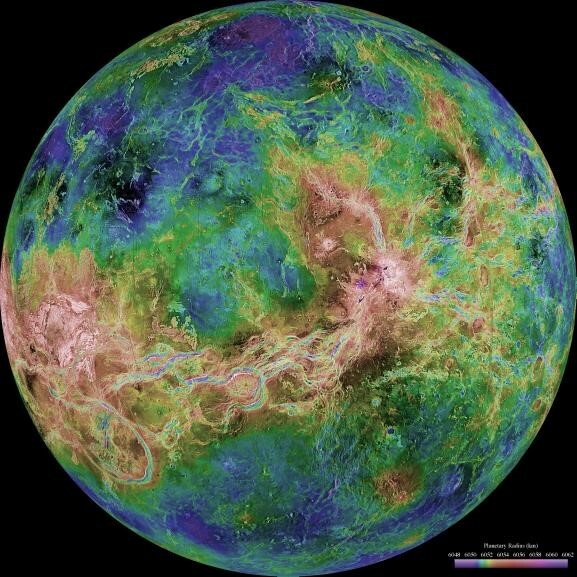 This mission would greatly increase our understanding of Venus and would allow for a comparison of data with NASA’s Magellan mission. A decision about whether EnVision will be selected for flight is expected in 2021. This entry was posted in Science News and tagged ESA, Venus on 2019-01-14 by Linda Chappell.